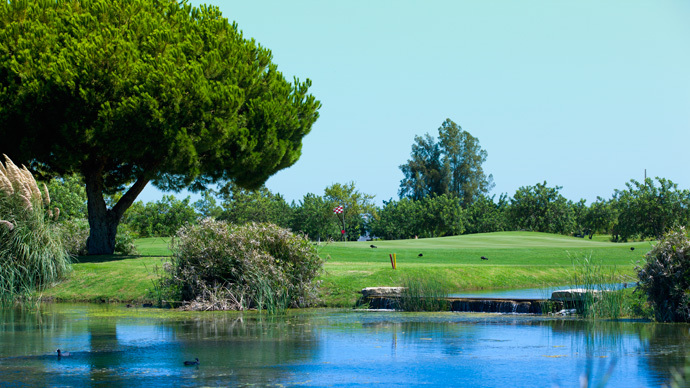 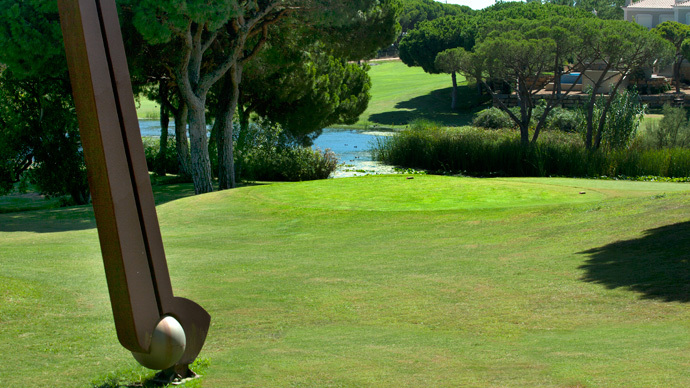 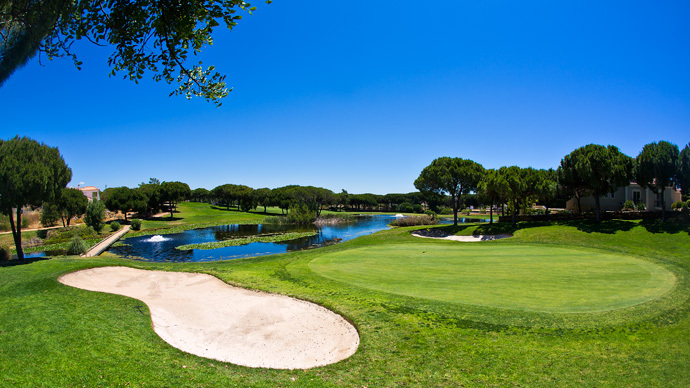 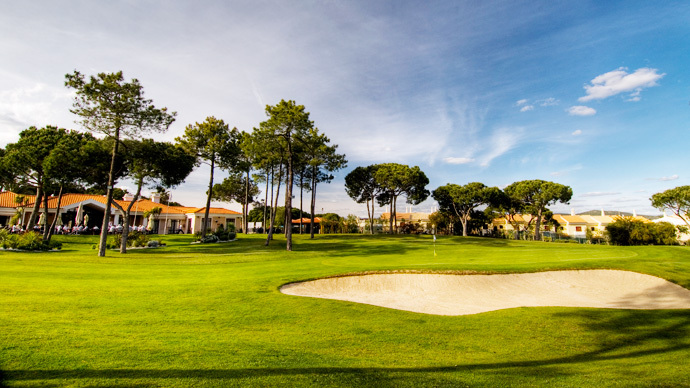 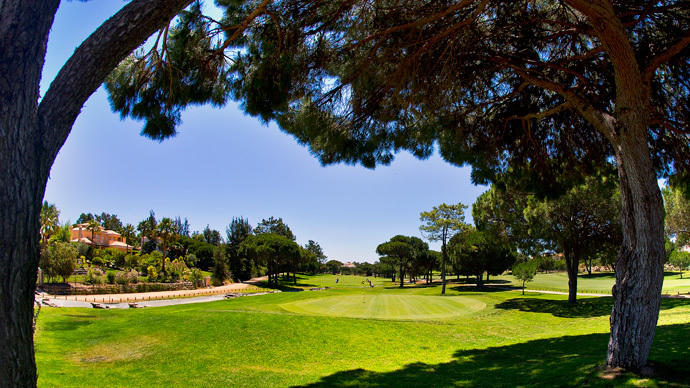 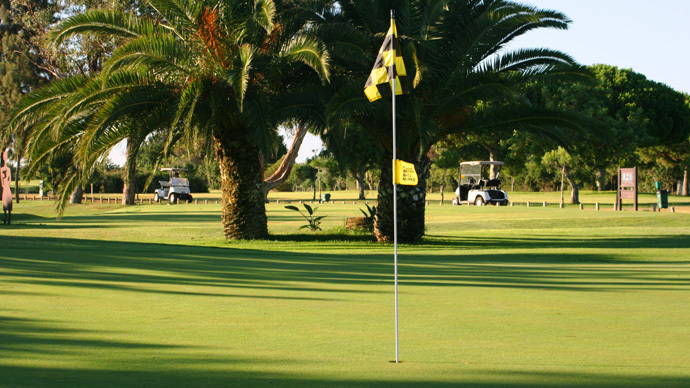 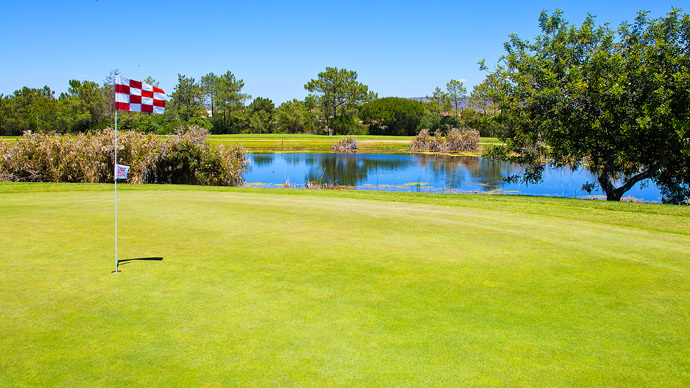 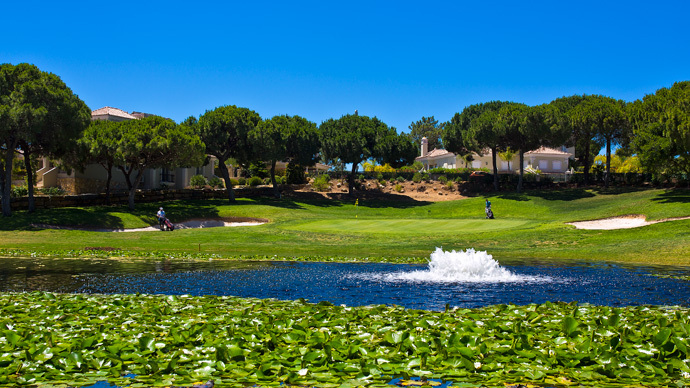 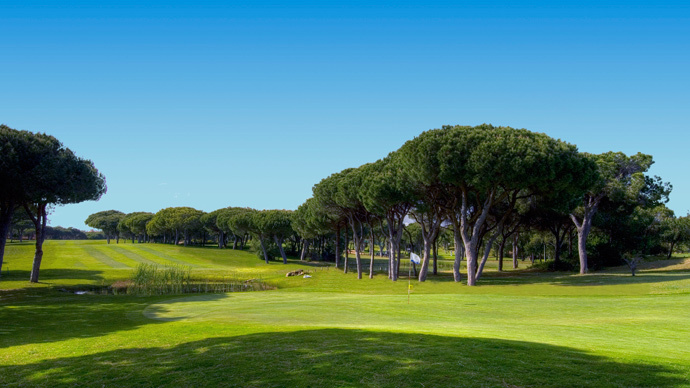 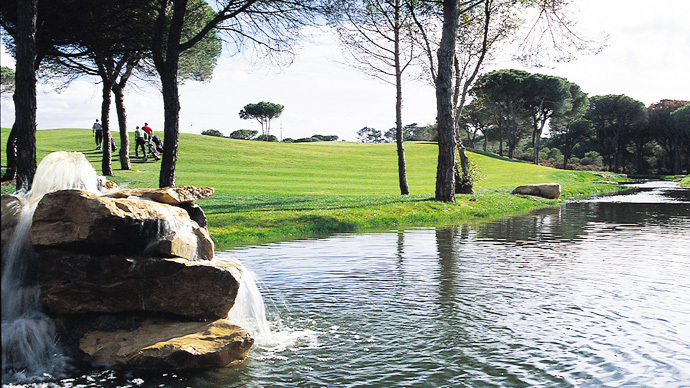 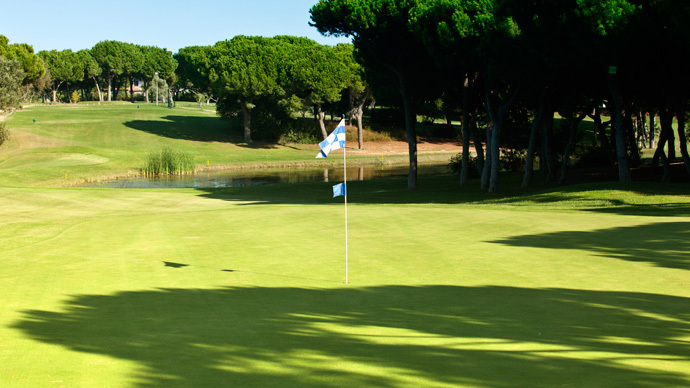 Vila Sol Golf Course, one of the best Golf Course in Portugal , is characterized by its beautiful natural surroundings with a vast range of fauna, animal and plant life. 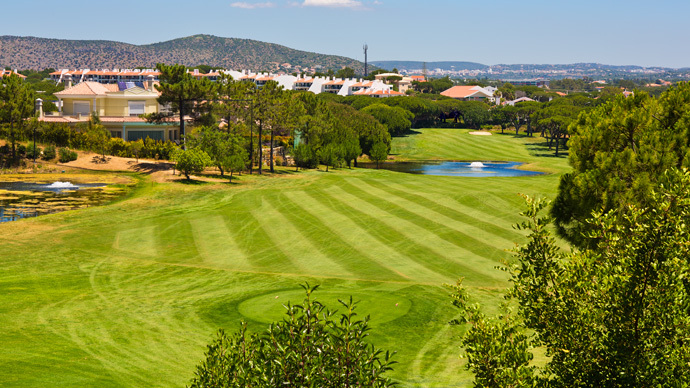 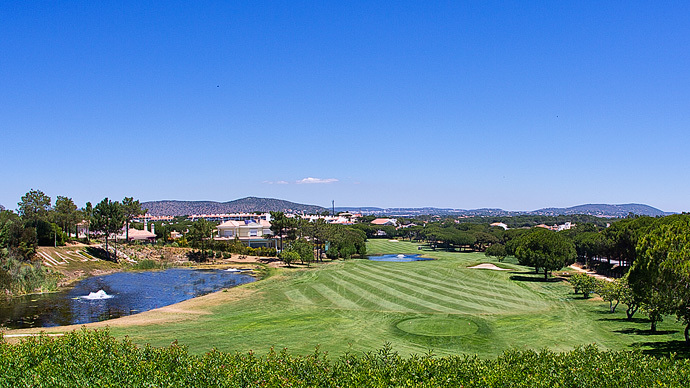 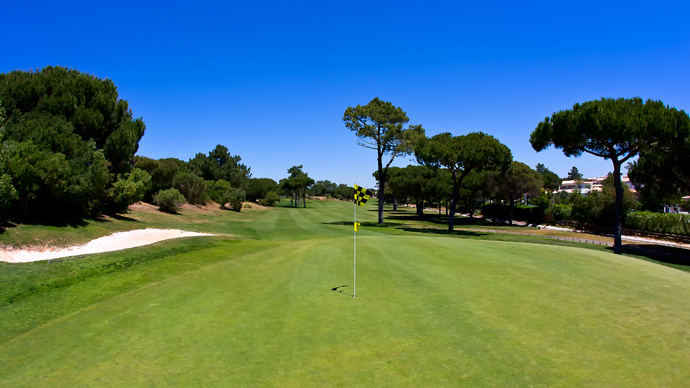 Vila Sol Golf stretches along a wide valley, naturally sculpted by Mother Nature and divided into three loops with three different levels of difficulty: Prime, Challenge and Prestige. 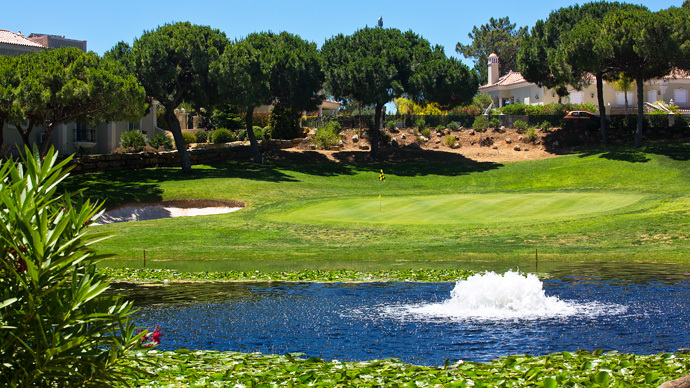 The Clubhouse, with its central location, is the starting and finishing point for each of the three 9-hole loops: the first heads to the East, the second to the West and the third to the South. 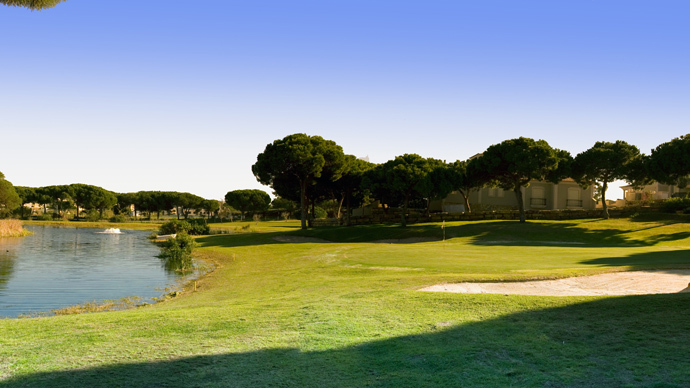 You can also practice your game at the excellent driving range of around 300 meters, alongside the Clubhouse. 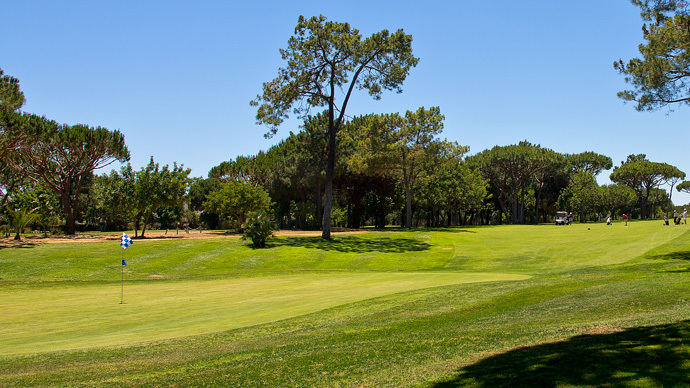 Head in drection of the A22/ EN125.|After aproximately 3km turn right, in direction of 'Lisbon/Portimão/Loulé'|After 4km turn right in direction of 'Almancil'|Continue on the EN125 for 8,5km until you reach a crossroad with traffic lights, after a BP station.|Turn left towards 'Quarteira/Vilamoura' until you reach Vila Sol, approximately 1,5km after Aquashow. 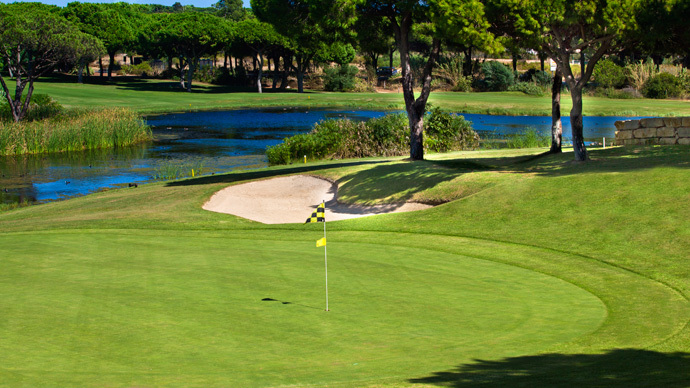 Comments: Very good course, always in demand.